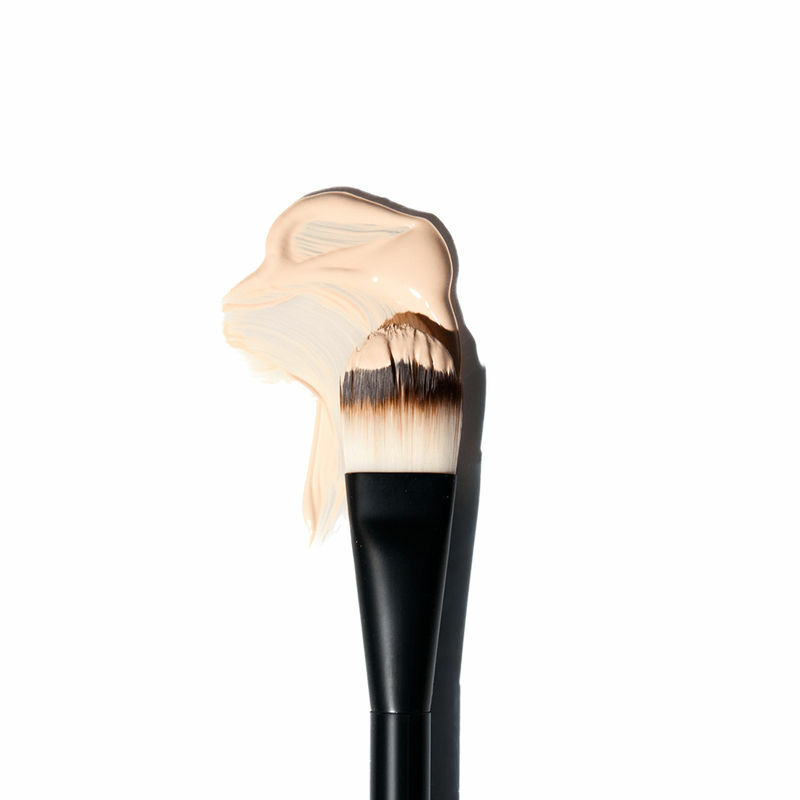 NYX Professional Makeup Pro Brush Flat Foundation is a tapered brush great for liquid or cream formulas for an even, streak-free application. For liquid or cream formula. Additional Information : NYX Professional Makeup is a leading US Based makeup brand adored globally by all beauty lovers and professional makeup artists.NYX Professional Makeup offers an exceptional quality of professional makeup & beauty products in super stylish and modern packaging.The Brand has a variety of cosmetics ranging from their highly pigmented and striking lipsticks and glosses, eye-catching eyeshadows, eye and lip liners, high coverage base makeup foundation, concealers and primers for all skin types along with stunning eye palettes, eyeshadows and makeup tools to choose from.